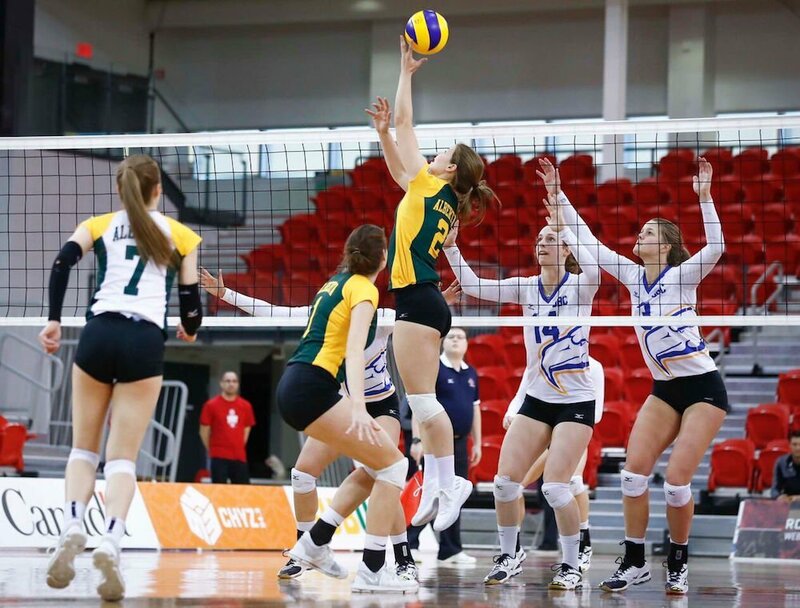 Having suffered defeat to the Thunderbirds at last year’s national finals, the Alberta Pandas got their revenge on Saturday in the semifinal of the U SPORTS Women’s Volleyball Championship presented by the Hôtel Universel Québec. 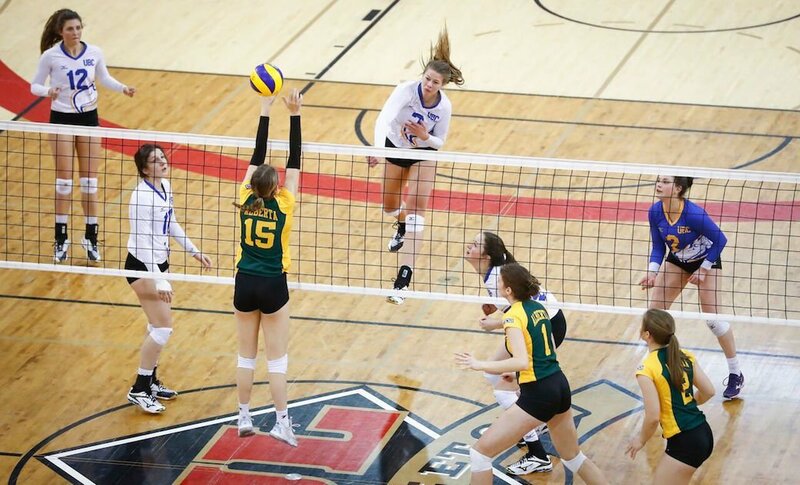 The Pandas beat the University of British Columbia 25-19, 27-25, 19-25, 25-19 at PEPS at Laval University. 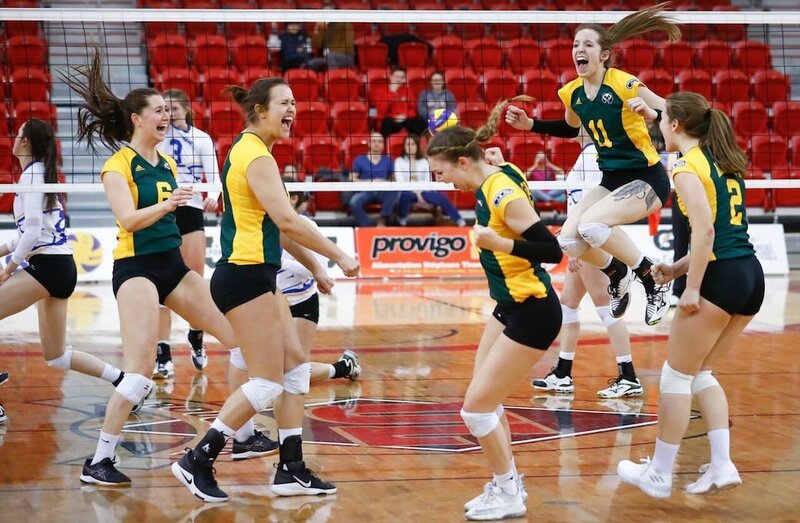 The Pandas will now have the chance to win an eighth title in program history, a first since 2007. They will play Sunday at 5 p.m. ET / 2 p.m. PT, against the winner of the other semifinal between the Calgary Dinos and the Ryerson Rams. The Thunderbirds can still leave Québec with some hardware as they will play for bronze tomorrow at 2 p.m. ET / 11 a.m. PT against the loser of the previously mentioned semifinal. When questioned on what was the difference in being victorious this year, Eisler spoke about the state “relaxed, but intense,” in which her team was in. “We faltered in the third set obviously, but we were willing to do the things we needed to do to force the game. They’re not going to give points away, we really had to force the issue and when we were able to do that it, it flowed a lot better and it was smoother." “There will be a lot of disappointment about our lack of compete and execution that we knew we needed to bring to win a national semifinal,” said Thunderbirds head coach Doug Reimer. The Pandas will have a big challenge ahead of them Sunday. How will they prepare? "Well, we’re going to have to keep doing what we’re doing, I mean we can’t go fix something or do anything now. You know we prepare every day of the season to be in this opportunity and we just have to trust our preparation regardless of who we are playing. They’re two incredible teams in Ryerson and Calgary and we’re just so happy to have that opportunity to compete for that title,” said Eisler. Pandas middle, Shauntelle Hogg was chosen as Alberta’s player of the game, having racked up a solo block, four assisted and four kills. 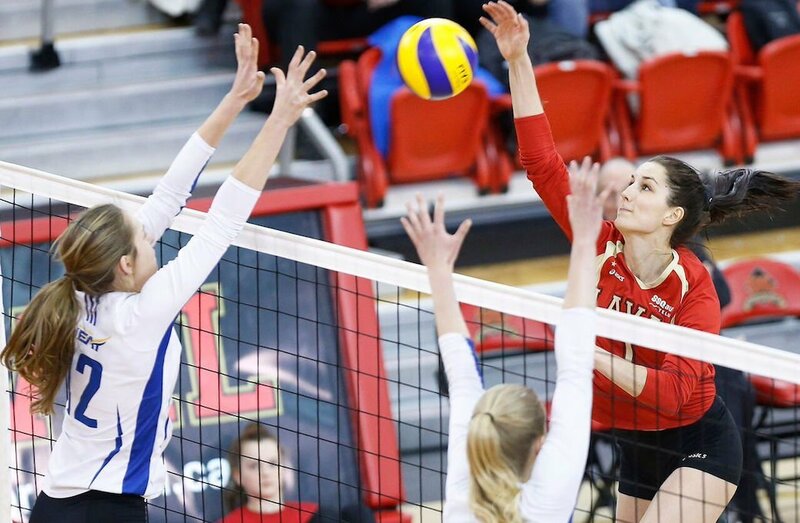 U SPORTS Rookie of the Year, Kiera Van Ryk, received the same honour for the Thunderbirds. She finished with an impressive 21 kills, five aces, four assisted blocks and nine defensive digs.